Most companies create their websites in English first without giving much thought to future internationalization or translation needs. This is where we usually come in — if your website doesn’t exist in German, for example, we will not only translate but re-create the whole website for you. If you use your own localization system, we will check it first to understand and analyze the scope of work and the technology behind your public or private website or intranet system, and the translation process can begin. If you have (as most companies do nowadays), a Joomla, Drupal, WordPress or CMS-driven website, all you need is a multilingual plugin to make the task that bit simpler. After installing the plugin, we can simply translate and review all areas of your layout to check if the translated text fits into your graphic layout, and can adjust it accordingly if required. 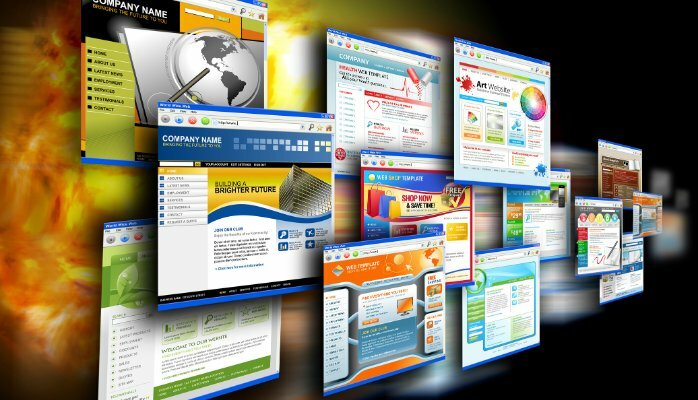 A number of multinational companies have their own proprietary systems and IT teams to develop and maintain their multi-thousand page websites. Translating these requires much longer preparation and teamwork from both parties due to the scale of the task. We pride ourselves on establishing a good working relationship with all of our clients in this regard, which is vital to ensure we hit the ground running. Delivery and turnaround times will largely depend on the speed of your website, whether we can translate it directly online, or by utilizing the multilingual plugins. If you can export the whole content we have ways of accelerating the process with our special Computer Aided Translation tools. It’s also crucial to separate the code from the content, and this is something we have great experience with. Whether you send us all your pages with or without tags, we are able to separate translatable and non-translatable parts to help further reduce your costs and shorten turnaround times. With more than 16 years’ experience providing quality website translation services, our market presence is a testimony to the bond of trust we have formed with our valued customer base over those years. We have translated websites for all kinds of businesses, including but by no means limited to heavy-equipment manufacturing, FMCG, marketing, legal services, metal production, and consulting practices. We are adaptable and can translate in virtually any development environment or content management system, such as Drupal, Joomla, and WordPress. We are also able to extract translatable content from HTML, PHP or ASP. We not only translate your website, but conduct field-reviews to make certain that the translated content is perfect for your target audience. Statistics show that often the translation quality of your foreign-language website makes the greatest difference for your visitors. It makes or breaks your international success. So why leave anything to chance? Choose a trusted translation vendor.